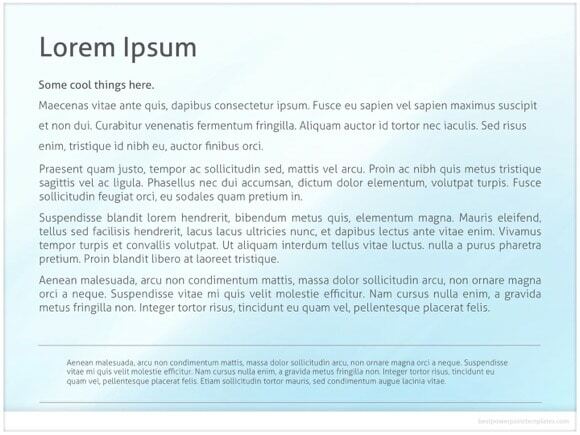 Minimal PowerPoint template - FREE! 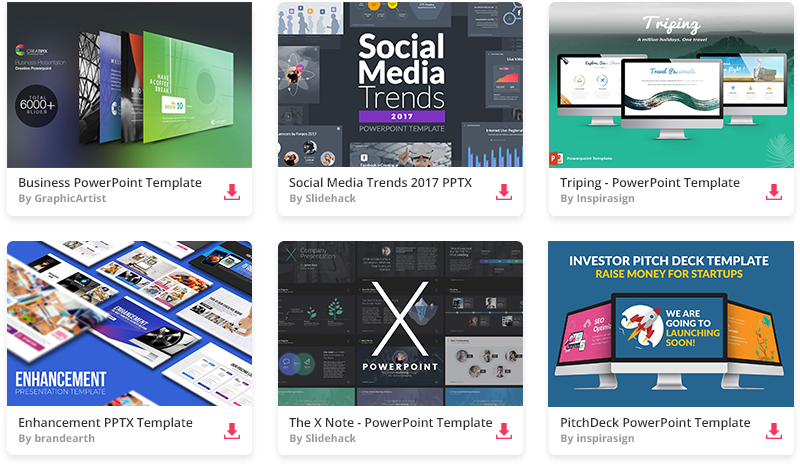 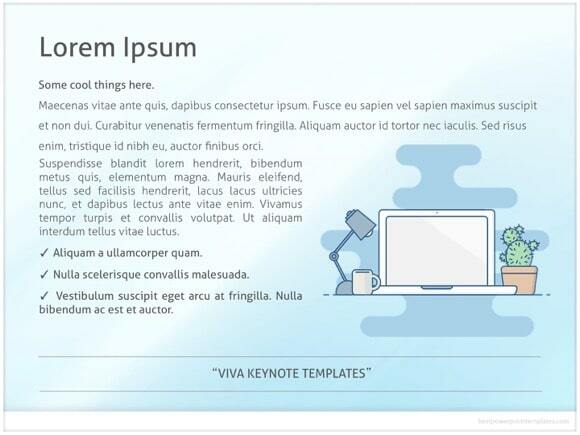 Free Minimal PowerPoint template is perfect for presentations when you don’t want to confuse your viewer with lots of different objects and accents. 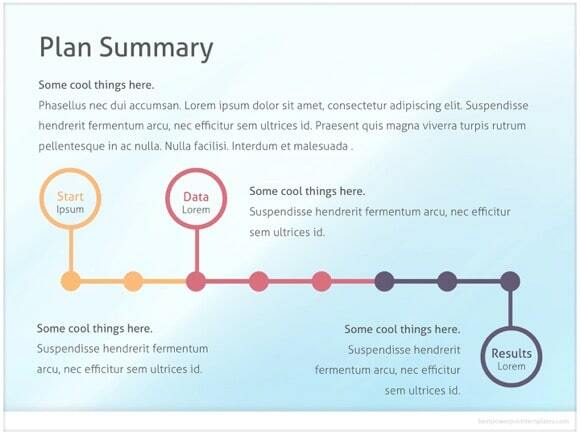 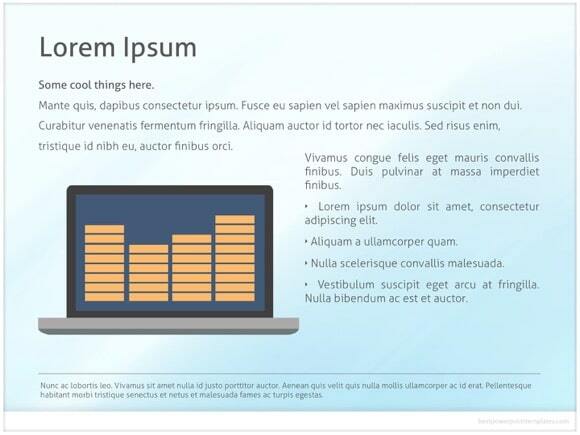 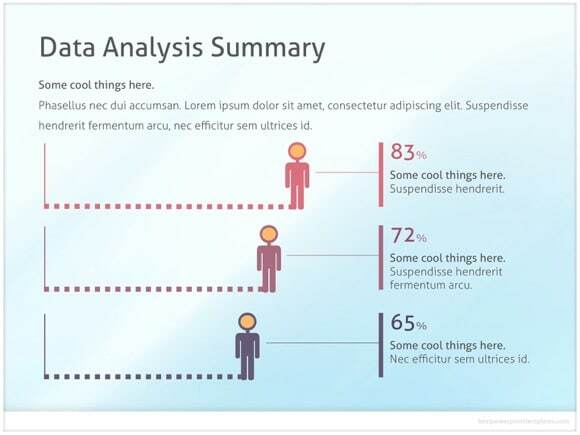 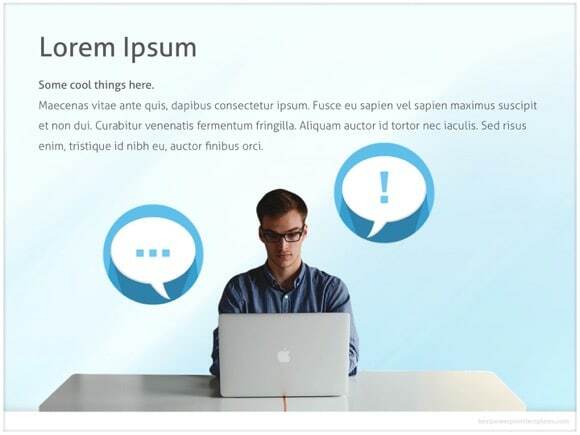 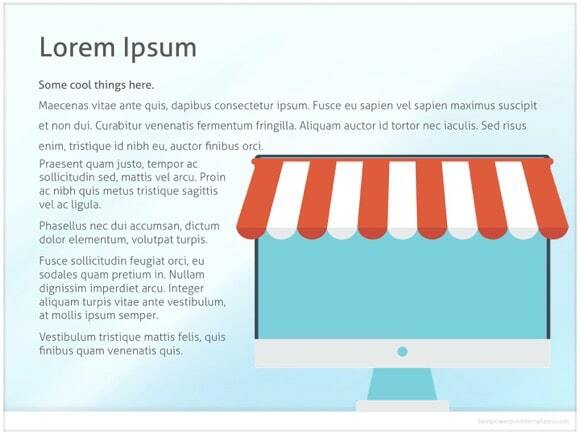 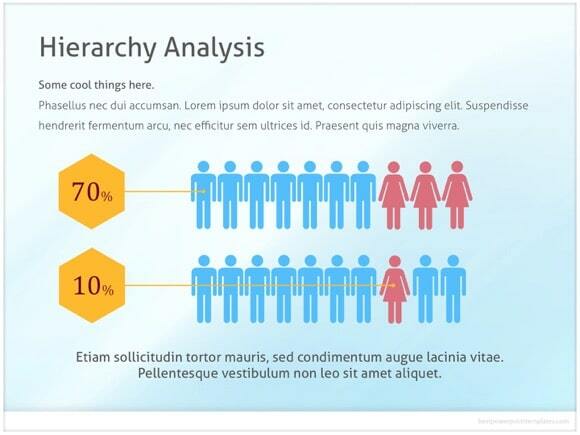 In this free powerpoint template, minimal elements are being used. 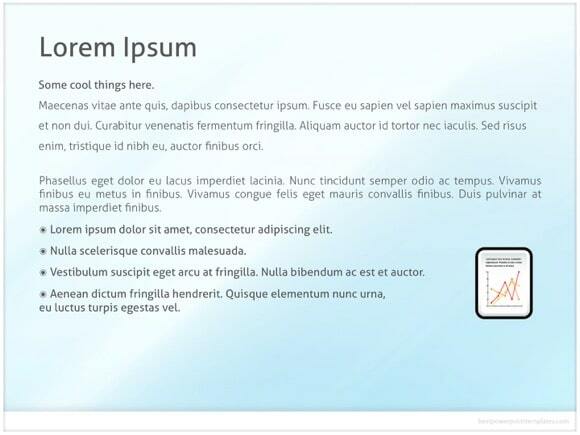 We recommend this design for simple and fresh yet elegant presentations. 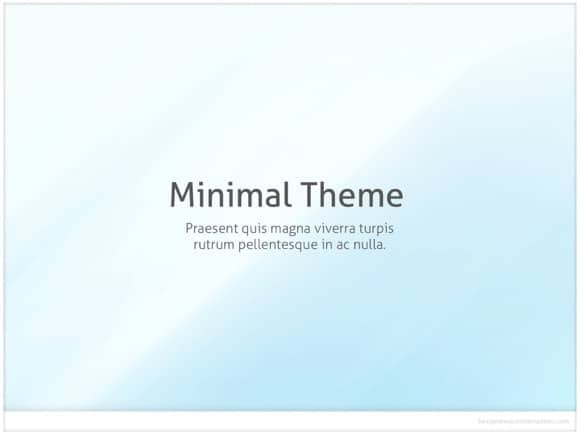 Just download this Minimal theme and use it for any Microsoft 2007 or 2010 PowerPoint presentation.